At Classy Green Cleaning Services, we pride ourselves on providing thorough yet affordable cleaning services in Dubai UAE. 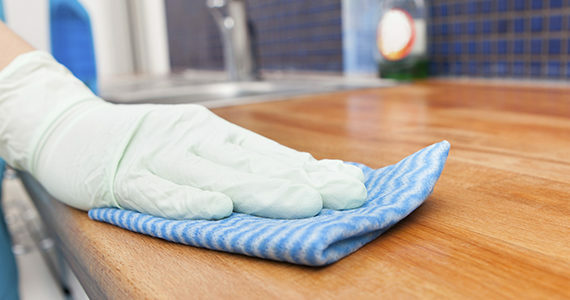 We are one of the most trusted and reliable “Deep Cleaning Company Dubai” in the town. For your convenience we provide our own transportation, cleaning supplies, last minute bookings and regular or deep cleaning services.